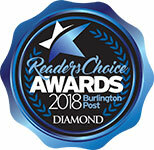 Contact Kleen Rite for answers to all your carpet and duct cleaning questions. We will fully explain how we deep clean your rugs, couches, and duct work to remove mold, dirt, dust and pet dander. Who doesn’t like the feeling of walking barefoot across a brand new carpet. Our deep cleaning vacuuming system rejuvenates your carpet by removing that final 30% of dirt that your home vacuum is unable to reach. We also remove coffee stains, red wine stains (which seem to get everywhere), cigarette smoke buildup and odours, along with pet odours and stains making your carpet look and feel new again. We look forward from hearing from you! 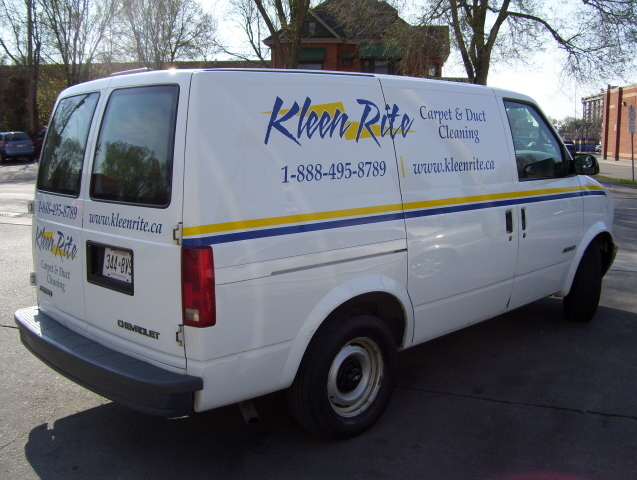 Kleen Rite services Burlington, Oakville, Niagara, Milton, Brantford, Guelph, Kitchener, and the GTA for furniture, duct and carpet cleaning.